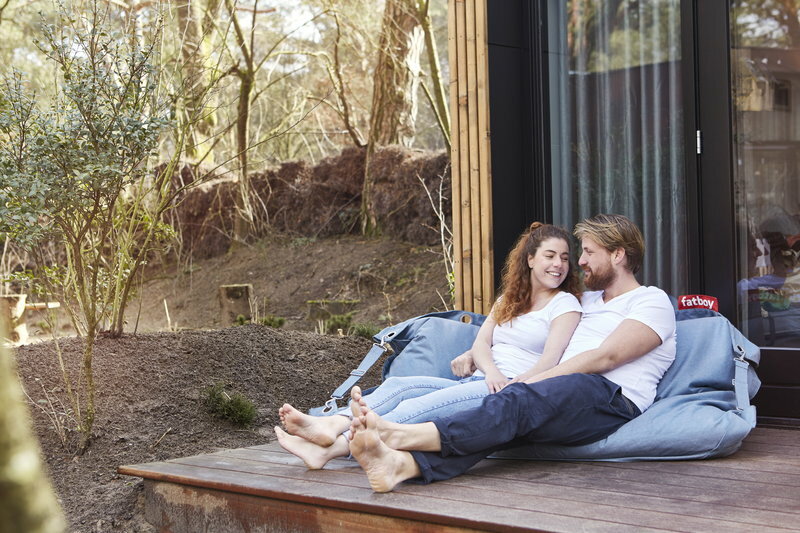 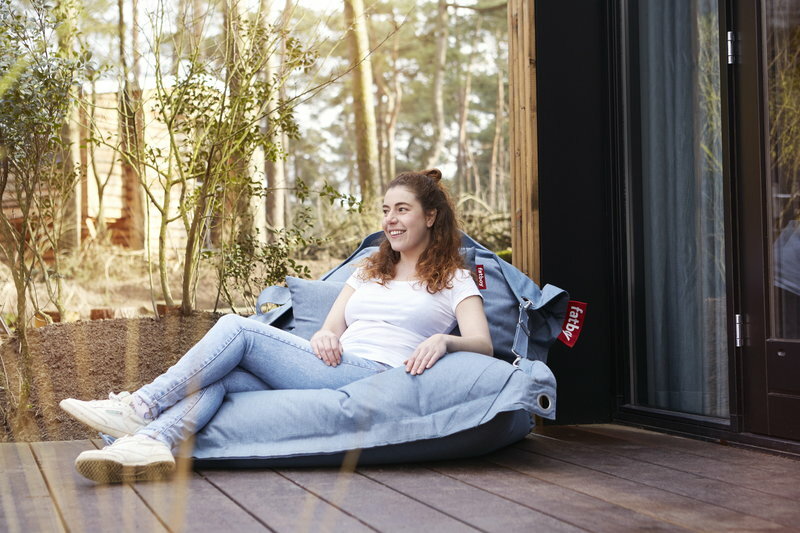 Fatboy Buggle Up is a versatile bean bag created for lounging either indoors or out in the garden, at the beach and camping sites. 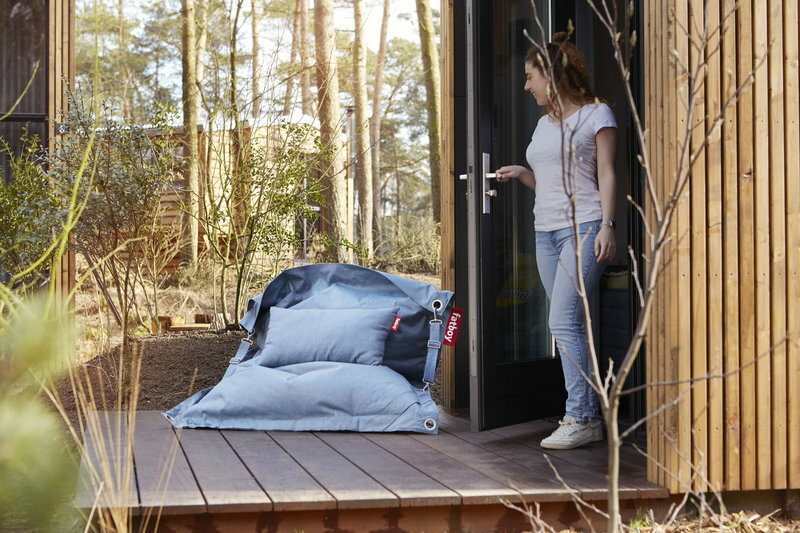 Fatboy Buggle Up is constructed from a durable protective coating that is resistant to rain, stains and UV-rays. 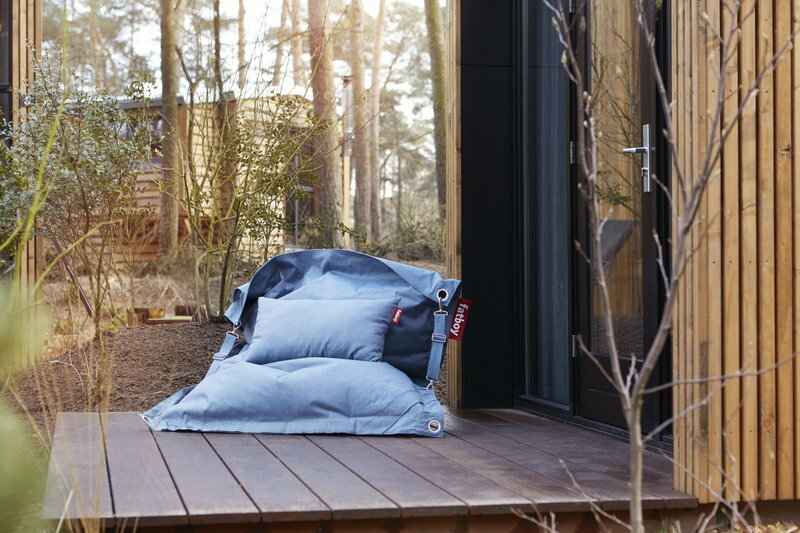 For maximum comfort, Fatboy Buggle Up is outfitted with a special strap and sail ring that allow for lounging up to a 60 degrees sitting position. 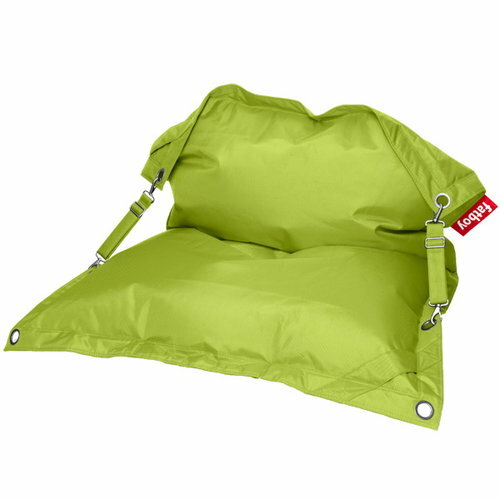 And when unstrapped, Buggle Up makes a large lounge cushion for two.